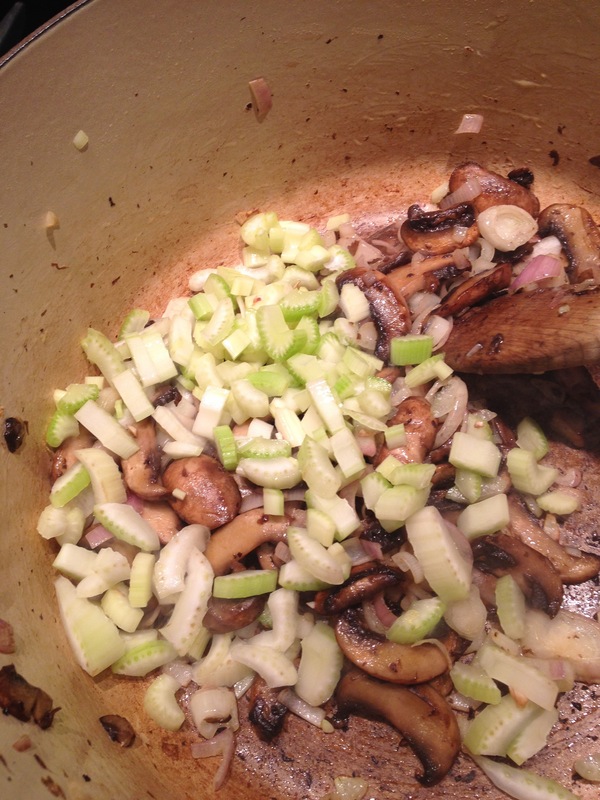 Add shallots/onions and celery and sauté another few minutes until softened. 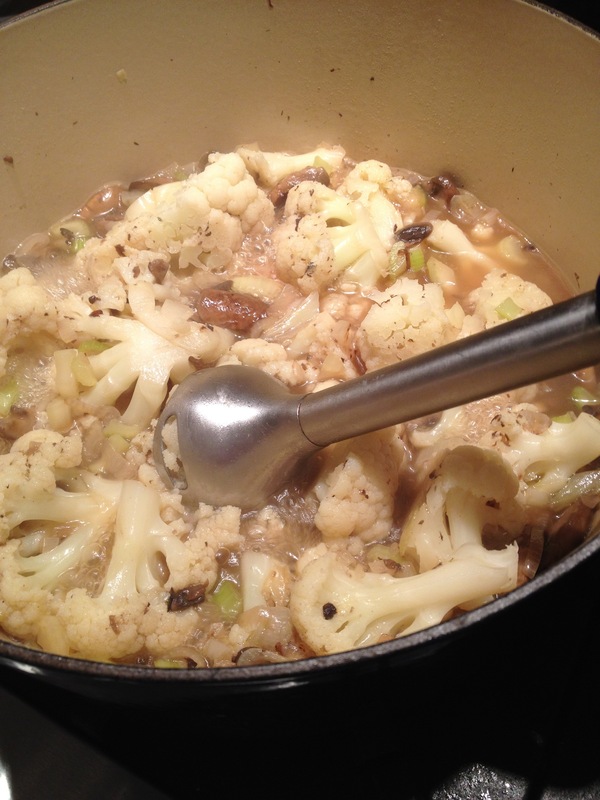 Add chicken stock, cauliflower florets and another ½ teaspoon kosher salt. 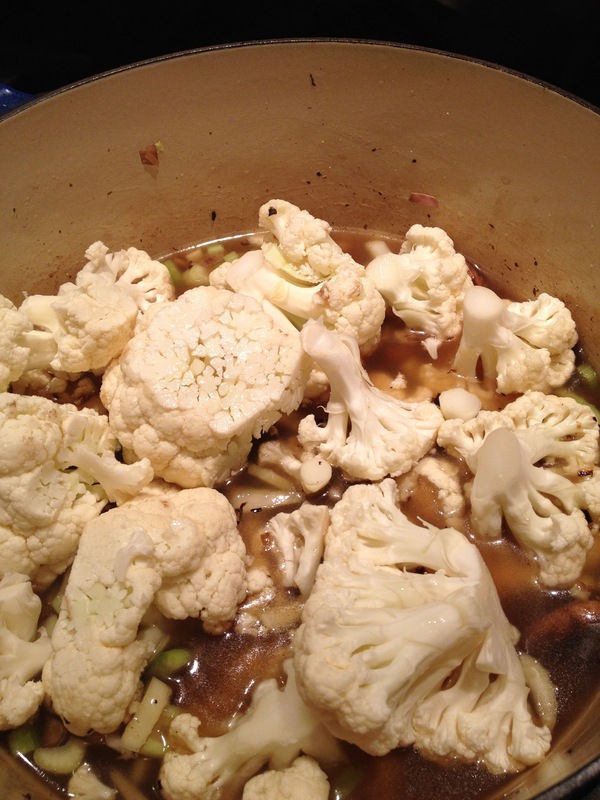 Cover and steam/simmer until cauliflower is tender (5-7 minutes). 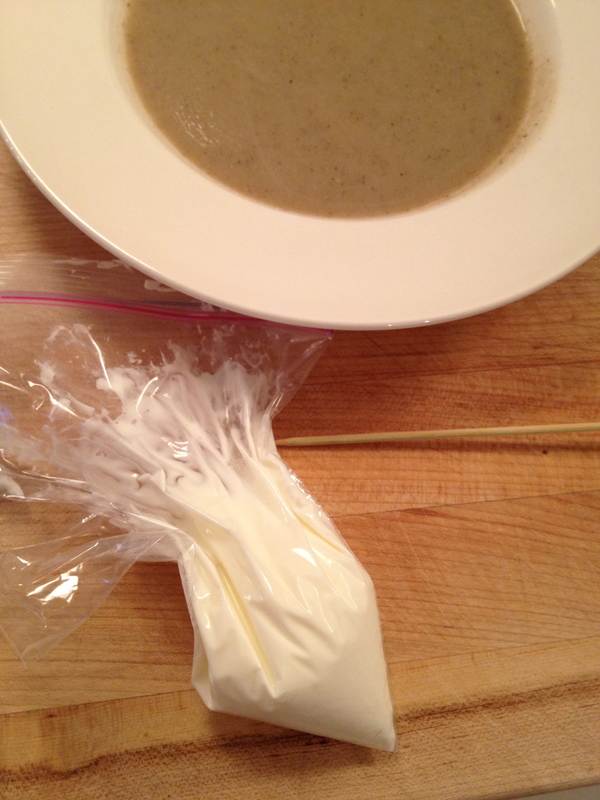 With an immersion blender, blend right in the soup pot until smooth. 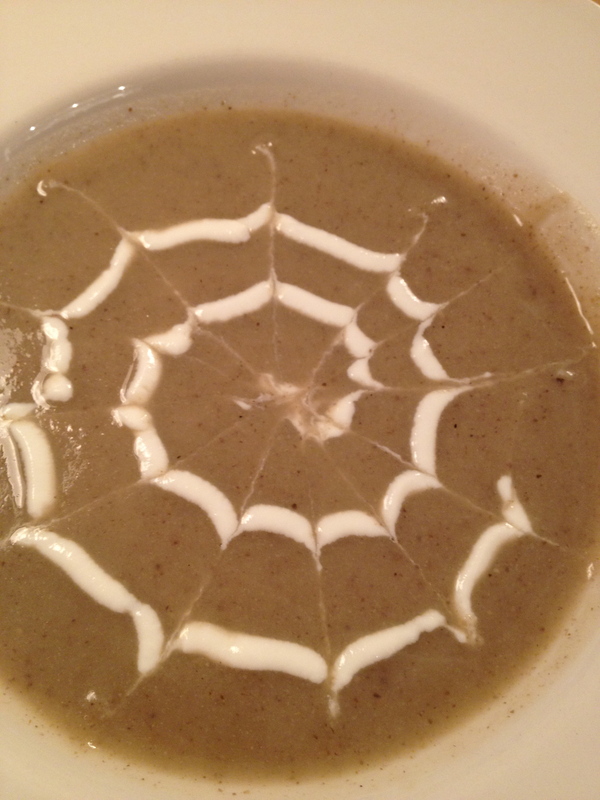 For spider web, place some sour cream in a plastic bag. 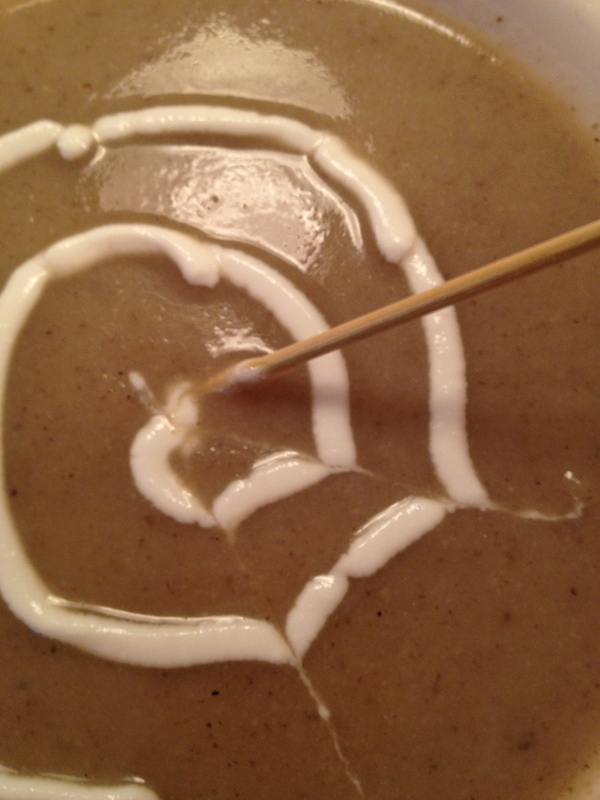 Cut off the tip of the bag; starting from the center, make a swirl on top of the soup. 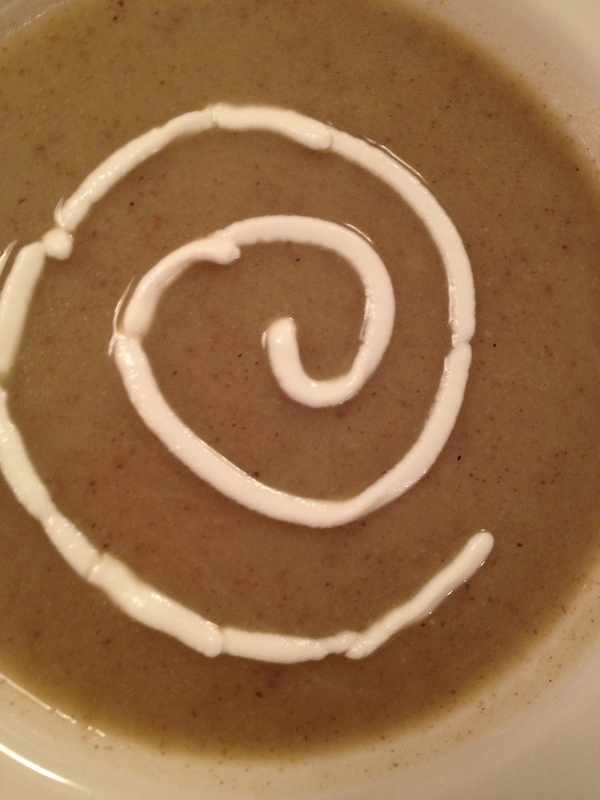 Using a bamboo or metal skewer and starting in the center, drag through the soup and swirl to the edge of the soup bowl. Repeat until you have a spider web. 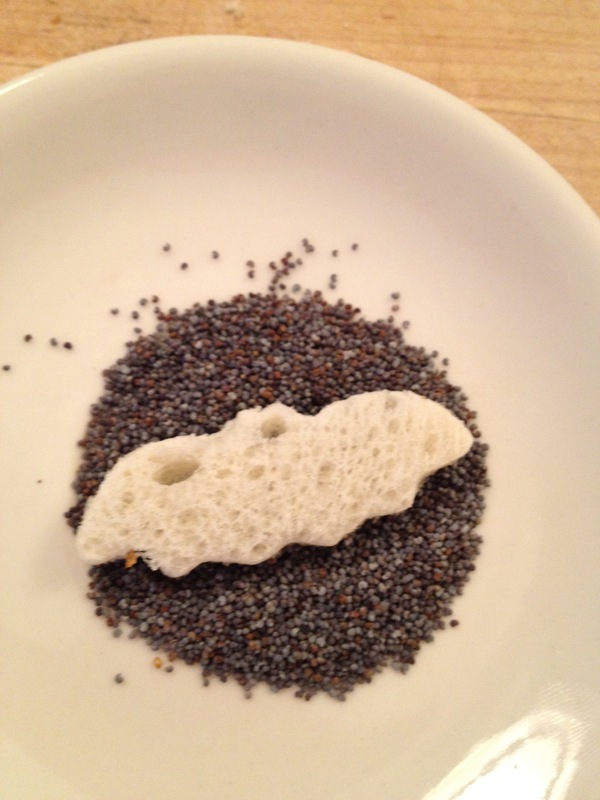 I tried making poppy seed bat croutons, but they ended up looking more like bugs. 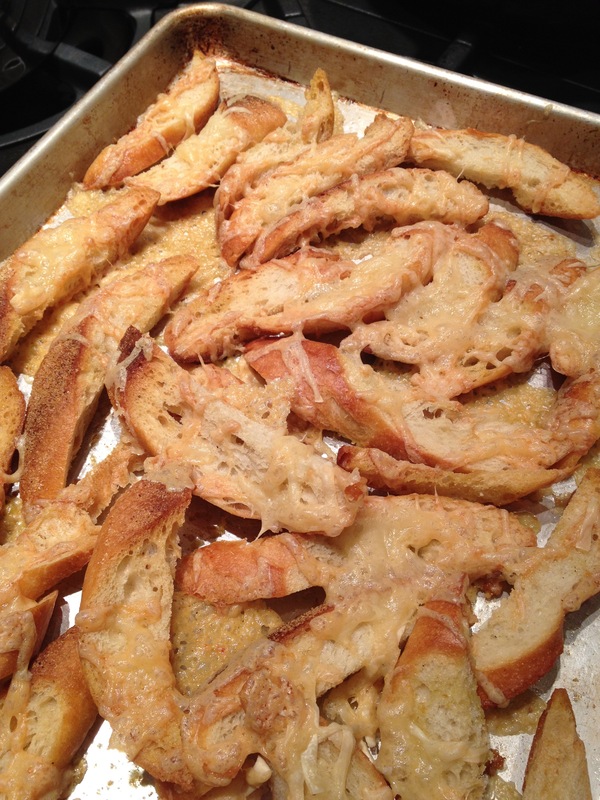 I think you’d be better off with these Gruyère cheese dippers instead. 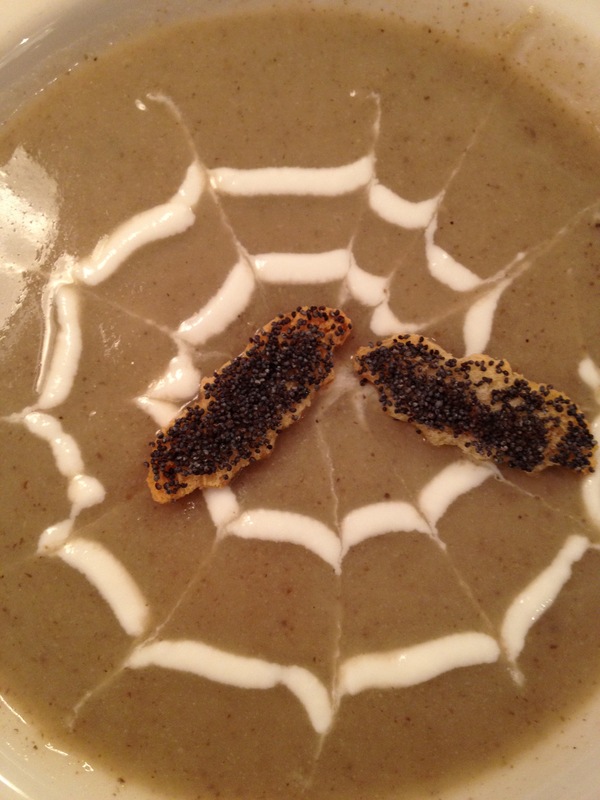 This entry was posted in Fall Favorites, Holidays, Soups, Vegetables and tagged Halloween, kids' food, spider web soup, vegetable soup by subeeskitchen. Bookmark the permalink. Let me know how it turns out. We miss you on the courts, by the way! You know I miss you guys! Hope to see you soon- going to make this tonight and will let you know -I’m sure it’s going to be terrific! Mmmmm….je mangerais bien cette soupe maintenant, apres un field trip “pumpkin picking” tres froid!! Hate d’essayer cette nouvelle recette et impatiente de decouvrir la suivante! Mmmm, and I say that because I’m shoveling it IN – right OUT of the POT !!!!! I realized I’ve never actually “left a reply” after making something !! 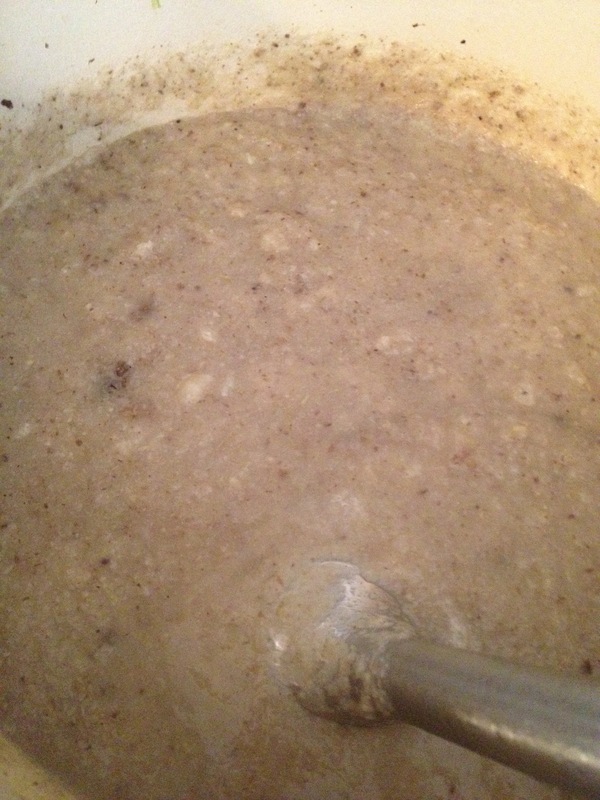 I double-ished the recipe and used my chicken stock (that you told me how make – merci) which I was a bit worried about (why ? Oh, I didn’t really follow what you said.. it’s been in the freezer since January… I don’t know !). 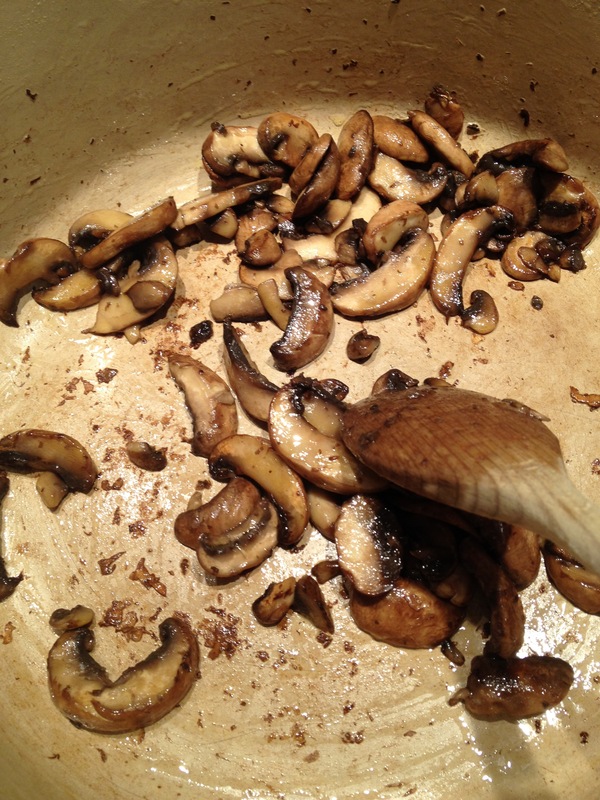 I’m bad at following recipes (I’m more of a read and then wing it), so the carmelizing part of the mushrooms did not happen (too many mushrooms in too steep a pot ? wasn’t paying attention ? onions went in before I realized what was happening) and it was sort of soup from the start. I drained off some of the “juice” at a certain point, before adding the stock, but actually, it tasted so good, I threw it back in later. I was a little worried with all this liquid that it was going to be tasteless, so MORE SALT, of course, but I decided to throw in a little herbes de provence and garlic powder. Anyway, the good news is, this takes very little time to make AND, seemingly, you CANNOT ruin it !!! 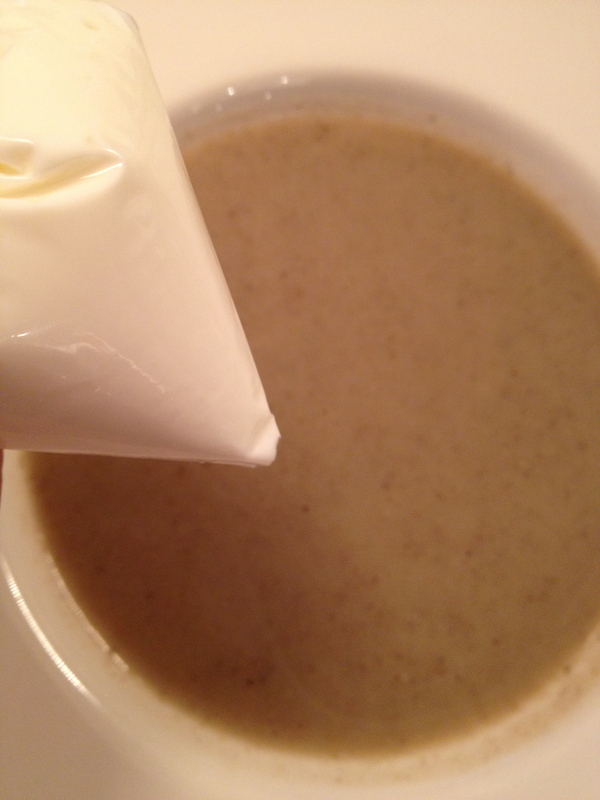 Totally ready for next “creamy” soup recipe !!! PS I loved dish towel/hot liquid explosion warning !! I had to repaint my kitchen one year after hosting my first Christmas dinner at my house years ago. I did it twice in the same night. Impressive ! 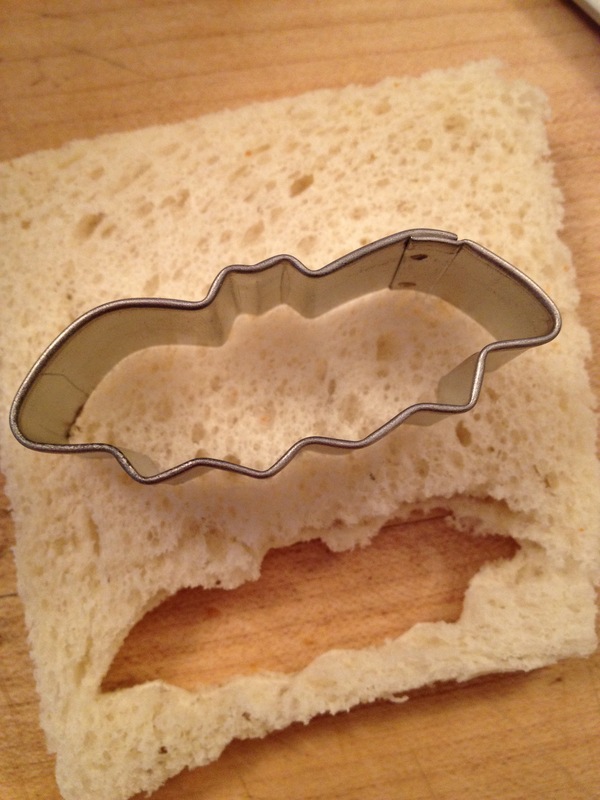 Ok…this is flipping awesome! 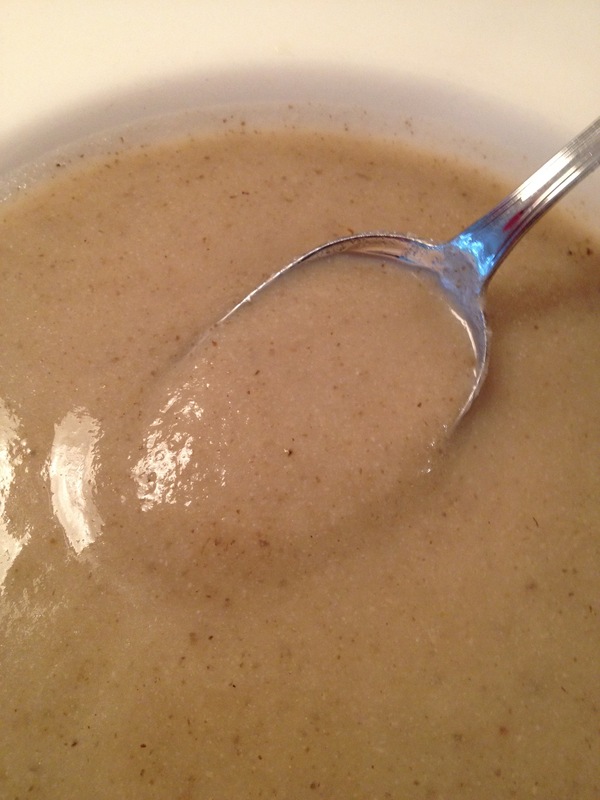 I veganized it so used vegetable stock instead…seriously delicious! 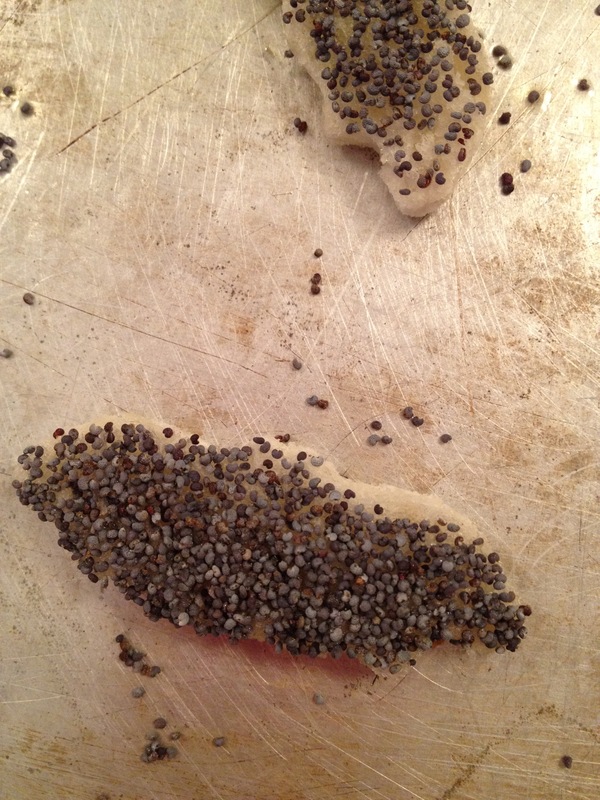 I just polished off a bowl doing the dippty-do with some Trader Joe’s Tuscan Pane…I.AM.SO.FULL. thanks Suzie Q! Just finished this. 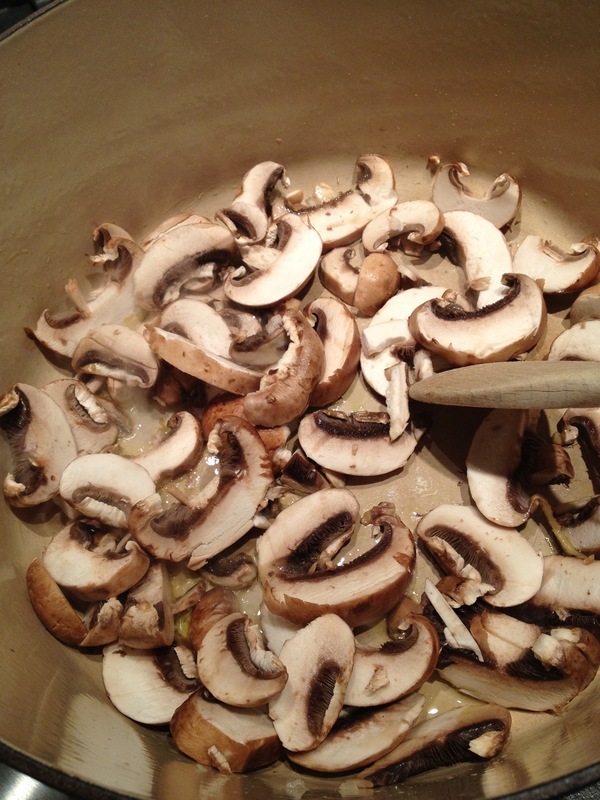 Love the smell of the mushrooms cooking. That was my favorite part, next to eating it of course. what is the number of servings/serving size? Thanks again for a great, FILLING recipe. Hi AJ – glad you liked the soup! I based the calculations on 8 soup bowl servings — approx. 8oz or 1 cup.